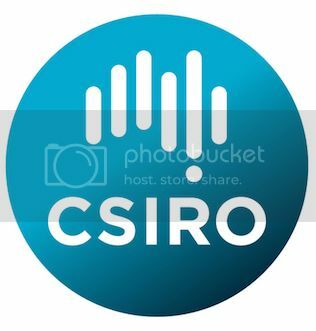 The purpose of this CSIRO study is to understand current attitudes regarding concerns about and benefits of a proposed underground gold mine development in the Adelaide Hills, to support an engagement strategy by the mine that speaks to these concerns and aspirations. Starting at 9:00am, this 2-hour workshop will be attended by representatives of relevant local community groups. At the workshop, participants will explore community functioning and wellbeing, before delving into specific issues and aspirations associated with the proposed underground gold mine development. Input to this workshop will support the development of a contextualised survey instrument which will be used to survey members of the wider local community in the coming months. Attendance at the workshop is free. In appreciation of the contribution to our research, each workshop participant will receive compensation to the value of $50. If individuals are not able to or choose not to accept individual compensation, a donation of the same value will be made to a nominated local charity/cause on behalf of the participant. For further details, please download the attached PDF file. See below.